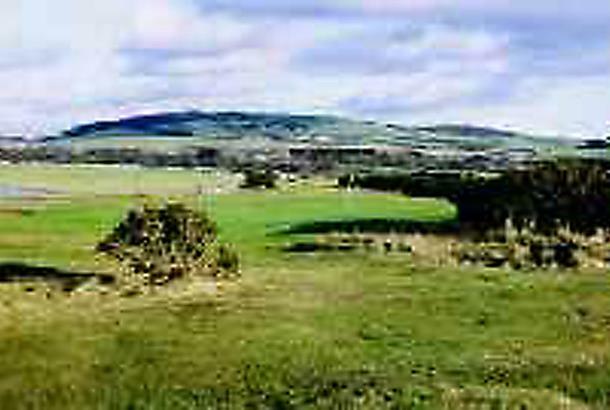 Scotland is teeming with links but this is reputed to be the only true links in this south-west region. Prepare for a game of two nines – the front nine has been in play since 1894, the back nine officially opening 93 years later! 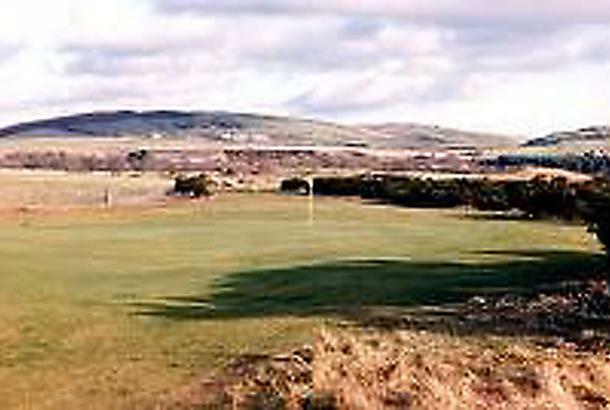 With the front nine completed in 1894, the back nine was officially opened 93 years later so Wigtownshire County is definitely a game of two halves. Sitting atop Luce Bay, the wind is ever-changing here so your game will definitely be tested. 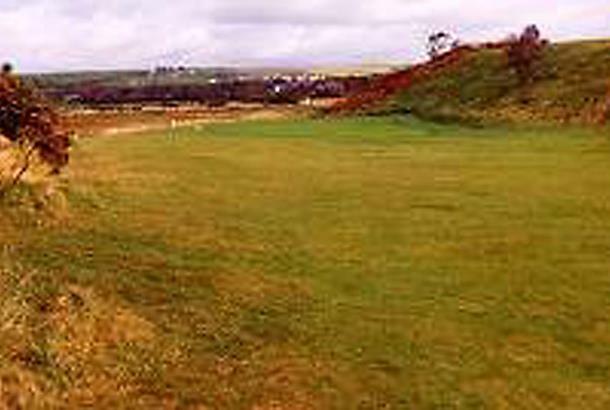 With driveable par-4s and a long par-3, a variety of holes is definitely on offer here at Wigtownshire. We played in July 15 with a moderate breeze blowing, and there are some good views across the bay from some of the holes. The greens were in good condition, but we didn't think there was enough variety in the holes with more par 4's than usual (only 1 par 5 & 3 par 3's). The course layout was a bit disappointing with some walks from green to tee which involve walking almost the length of the previous hole. In saying all this, we would play it again. 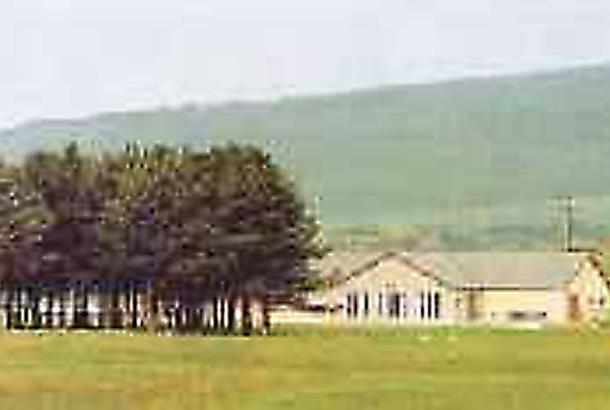 Lovely Links course that you have to pick your way around. The wind was up when we played making club selection a nightmare. Look out for the stroke index one, it lives up to its index especially when the wind is against.